Uganda is the country where East and West Africa meet, with Uganda Attractions featuring lush forests inhabited by primates and arid savannahs which are home to a wide array of plains game. 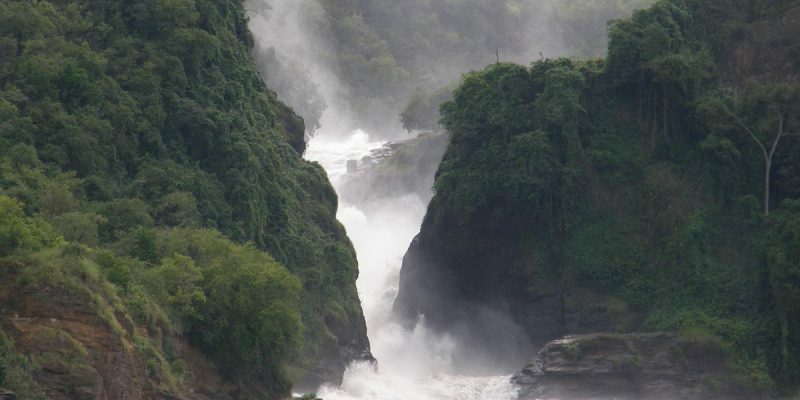 Lakes, mountains, tea plantations and waterfalls are some of the landmarks that made an impression on Winston Churchill when he travelled here, leading him to refer to it as “The Pearl of Africa”. Unsurprisingly the feedback of those who have had the privilege to taste what Uganda Attractions have to offer seems to be consistent. There is something magical about it, a fantastic vibe created by a mix of elements that combined have the power to metaphorically blow every traveller away.